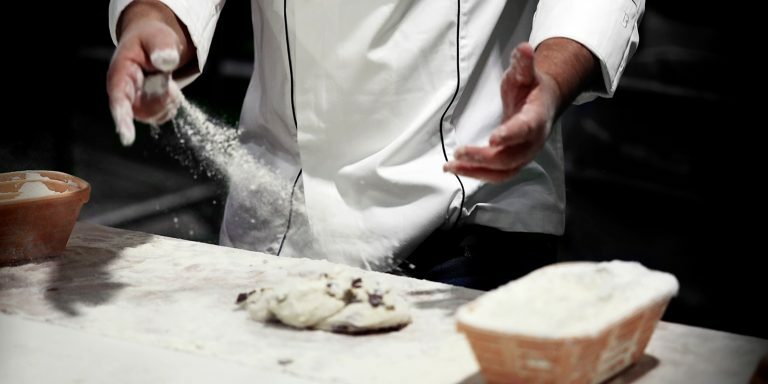 We combine deep knowledge of the European and Australian markets, to partner with you to build your business with bakery products that meet the needs of all food professionals. Consumers and lovers of real food. All our technology drives scale with quality. Our state-of-the art technology optimises every step of the manufacturing process, enabling us to deliver high quality products on a large scale. We can deliver fresh produce within a 50km radius of metropolitan Melbourne. Contact our friendly sales team to find out more information about the delivery of fresh wholesale products. 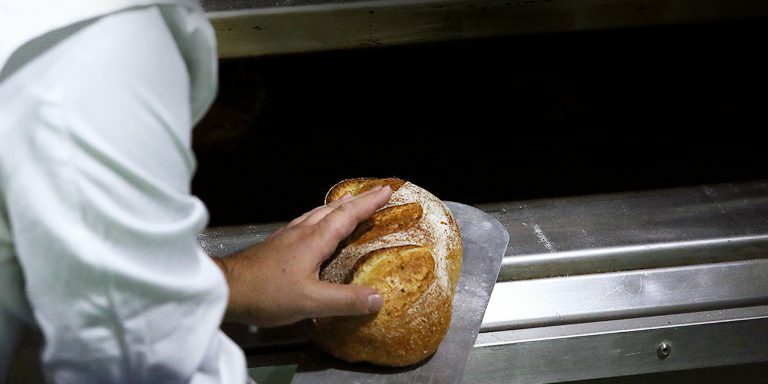 We offer a wide variety of breads to meet the needs of all professionals and their customers. All our breads are made with the finest ingredients chosen for taste and quality. While our first choice is always to go Australian, we will always choose the best, even if that needs to come from overseas. 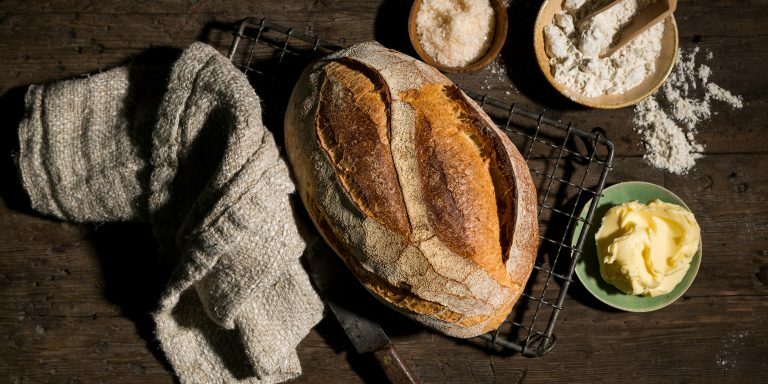 Our classic breads have a thin crust, soft crumb, open texture with a true artisan finish. Our Artisan breads have a crisp crust, a honeycomb crumb and our signature taste from our selected stone ground flour and slow fermentation. No matter what sort of business you are running, we are here to support you. We serve all kinds of customers, whether they come to us by way of food distributors or as direct industry clients, with their own distribution networks. View our wholesale catalogue only or contact our sales representatives for further ordering information. Benchmarking and constant improvement is our priority! Our quality assurance team works to meet the highest standards of food industry certification. Curious to know more about wholesale? Here are some frequently asked questions about wholesale and the story of Laurent. If you’re interested or want to know more, please get in touch with our sales team so send an expression of interest via our contact form. What are our major landmarks? 1964 Laurent Boillon, our founder, was born in Aix-en-Provence and fell in love with baking from an early age. This same passion still drives the company today. 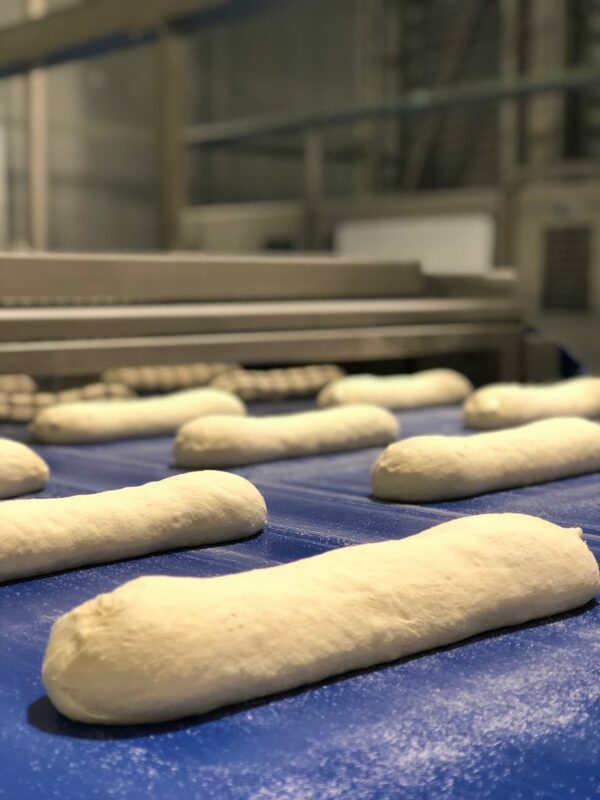 2018 Our Braeside 2 factory began production with capacity of 62,000 cartons of bread per week. This is the only facility of its exact type and size in the world capable of producing artisan quality bread in high volume. How do our shops help our export business? Our shops are in 16 iconic locations in Melbourne, a city renowned for its European style and love affair with good food and coffee. Our cafes will continue to grow and will always remain close to our heart as the place where began as well as a priceless way to keep in touch with what customers want. What makes us and our products different? 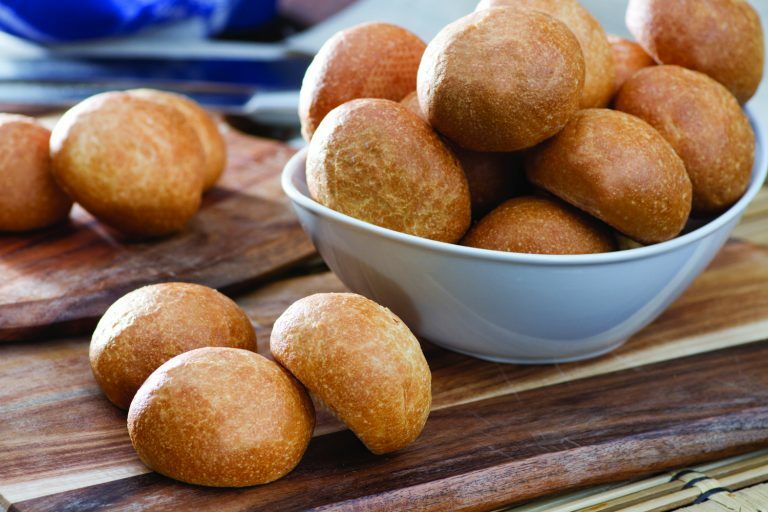 Our unique ability to produce bread, to the highest artisan standards in large quantities. The uncompromising quality of our ingredients. While our starting point is Australia we always use the best, regardless of cost and where it comes from. The preparation standards, artistry and attention to detail in our cakes, savoury products and pastries which are still all hand made. Our flexibility as a wholesale partner. This is our ability to supply branded product, product that you can brand as your own or ability to consult to your business or partner with you to develop your own unique product range. Our level of training and customer support so your staff understand our product and will be totally comfortable with how to serve it for maximum appeal to your customers. What are our manufacturing facilities? Production capacity of 47,000 cartons of bread per week. 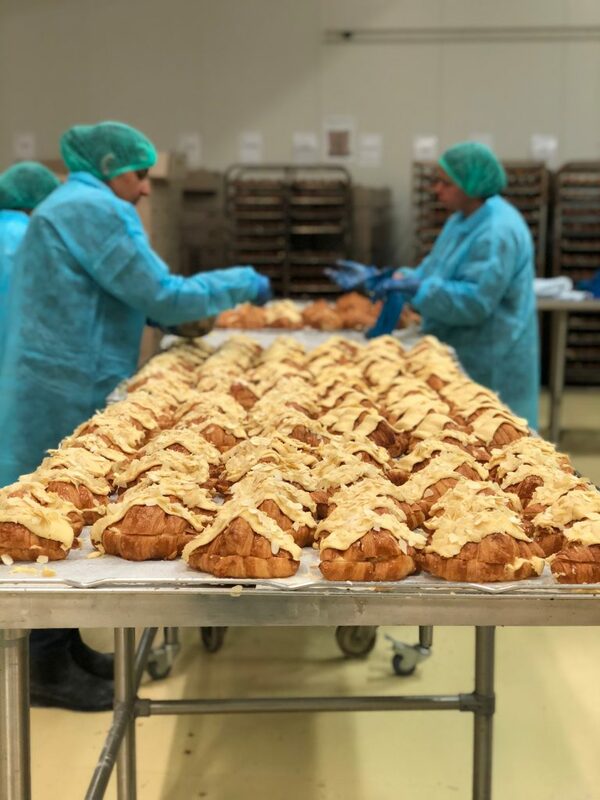 Production of handmade cakes, pastries and savoury products to deliver fresh daily to our shops. We are BRC and HACCP certified. How do we manage to produce artisan quality bread in quantity? Staff that are highly trained in the techniques and standards of artisan baking. By using the highest quality ingredients, including Australian flour, selected for its flavour and closeness to French baking characteristics, and free-range eggs. 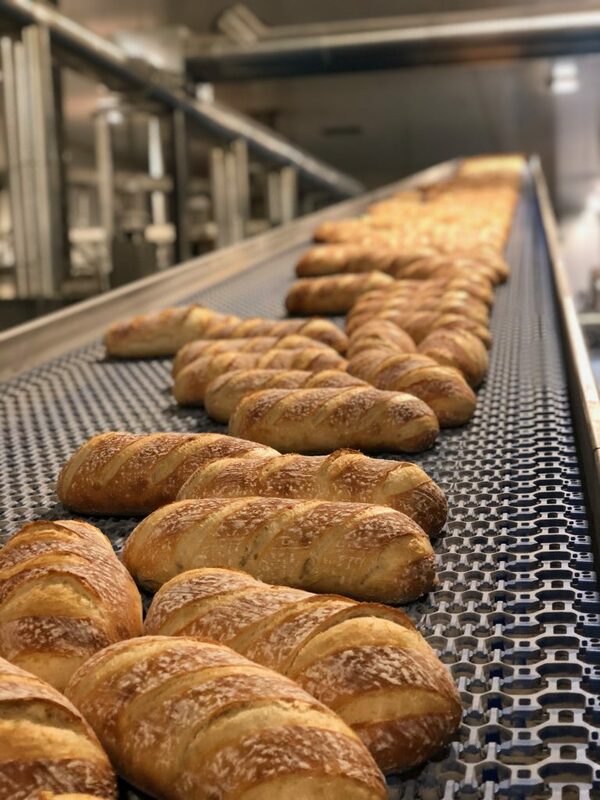 Our unique state of the art factories are highly automated, to exactly replicate the processes of traditional French baking, for a totally authentic taste result. We never rush fermentation and leave our bread to rise slowly in a cool environment for up to 30 hours. Consistency. We still use our same original sourdough starter that Laurent made in 1991. How is our bread superior? In taste. Distinctive yet never over powering. In crust. A crisp crust that yields in exactly the right way. In structure and mouth feel. The right blend of openness and substance. You will know straight away when you eat it. In health. Traditional long fermentation breaks down nearly 100% of the gluten making our bread much easier to digest than most commercial bread. This is only left for a short time (around 45 minutes) before baking. While we don’t promote this as “gluten free”, we know from experience that many customers who are gluten intolerant, report being able to eat our bread without experiencing their usual issues. What will our bread do for your business? Attract new customers with its authentic French history. Increase your overall share of wallet with customers with associated sales. Increase customer loyalty. We know from experience that great bread is addictive and once people have experienced this they never stop wanting it Once you have had it great bread is addictive and you never stop wanting it! Why is export so important to us? Bringing the quality of artisan baking to the mass market was always part of Laurent’s original vision. 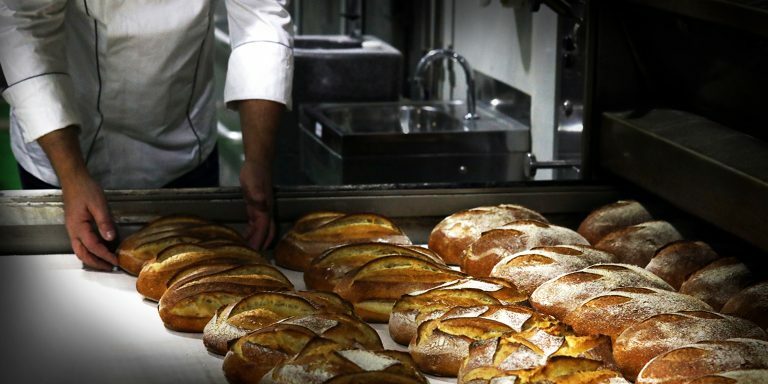 Now we can make this a reality, with our unique state of the art factories that can produce bread en masse to traditional standards. What products can we export and to where? We are able to export our entire bread range. Our bread is par cooked and fast frozen, so customers in any country can enjoy it at the peak of freshness when it is heated on site. With the highest quality flour, our own sourdough starter and a cool slow rise of up to 30 hours, our factories can totally replicate the best artisan baking. The result for your customers, is crust, structure and taste like no other. We currently export our bread to China, Japan, Korea, Singapore and Canada and no market is beyond reach. Feel free to call us to ask any questions. We use only the finest ingredients and choose locally grown whenever possible. Everything we do is designed to produce the highest quality baked goods and all of this makes a difference in the customer’s mouth. Our Clean Label Program bans more than 150 undesirable ingredients, that are against the interests of quality or have health implications. This list includes artificial colours and flavours, artificial preservatives, artificial sweeteners, bleached flour, high fructose corn syrup and hydrogenated or partially hydrogenated fats and oils. Our commitment no change we make will ever effect quality, appearance or taste. We currently have more than 100 Clean Label products.